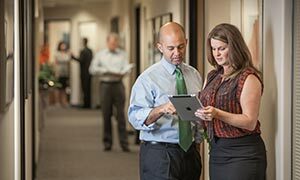 We are one of the premier law firms in the country as recognized by Best Lawyers in America and Super Lawyers. Our personal injury lawyers have the special knowledge and skill required to expertly handle injury cases in specialized areas of the law. 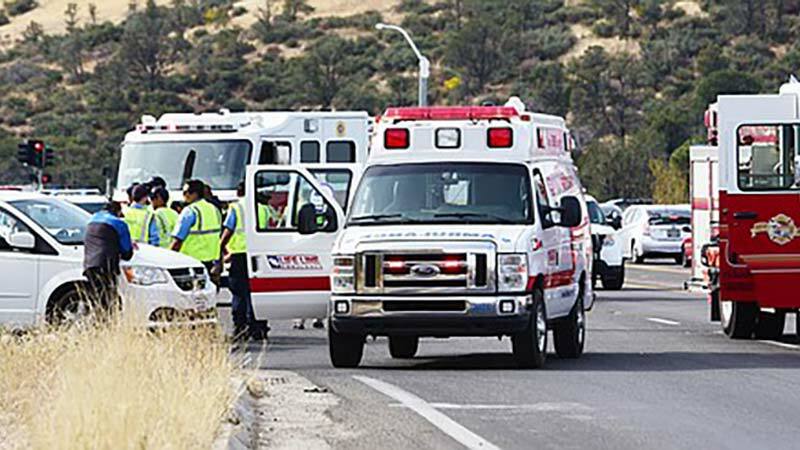 With an office conveniently located in downtown Prescott, we represent clients in Yavapai County and throughout Arizona who are injured in car accidents and other incidents resulting from another's negligence. Our personal injury lawyers have recovered more than three billion dollars for our clients. We are a premier personal injury law firm with more than 40 years experience representing accident victims in car, motorcycle, bicycle, pedestrian, semi-truck, dangerous property and other injury matters. Prompt investigations and preservation of evidence may be critical to the success of your personal injury claim. We will handle everything for you, eliminating the hassles associated with the legal and insurance aspects of your personal injury case in order to best represent you. Our law firm is av-rated (the highest rating) by the most prestigious of the services that ranks law firms based on standards for competency and ethics. This Martindale-Hubbell recognition is accompanied by inclusion in the Bar Register of Preeminent Lawyers. Your law firm should meet these high qualifications. 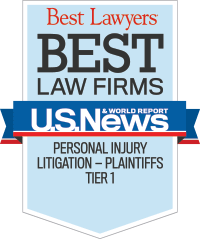 Our Prescott office is managed by Jonathan O'Steen, a personal injury lawyer who not only has deep roots in Prescott, but also is featured by U.S. News and World Report as one of the "Best Lawyers in America." He is recognized by Super Lawyers and is rated AV Preeminent by the prestigious Martindale-Hubbell directory. 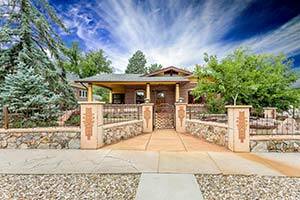 Our law firm has an office conveniently located near downtown Prescott. We can help you in Prescott, Prescott Valley, Chino Valley, Paulden, Camp Verde, Sedona, Cottonwood, Dewey, Humboldt, Mayer, Yarnell, Jerome, Clarkdale, Ash Fork and throughout Yavapai County. 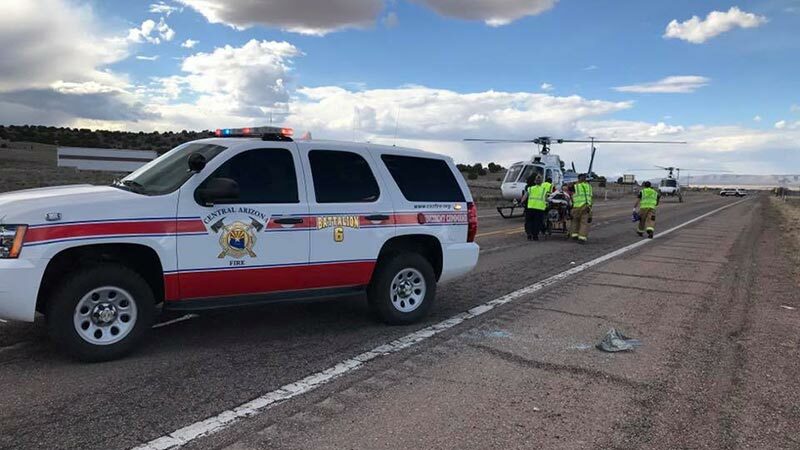 Sarah Buntin and Nicole Nanni died when their Toyota MR2 collided with a Jeep Cherokee just outside Chino Valley late Monday afternoon. Scott Enyart Junior sustained life-threatening injuries in the car accident. 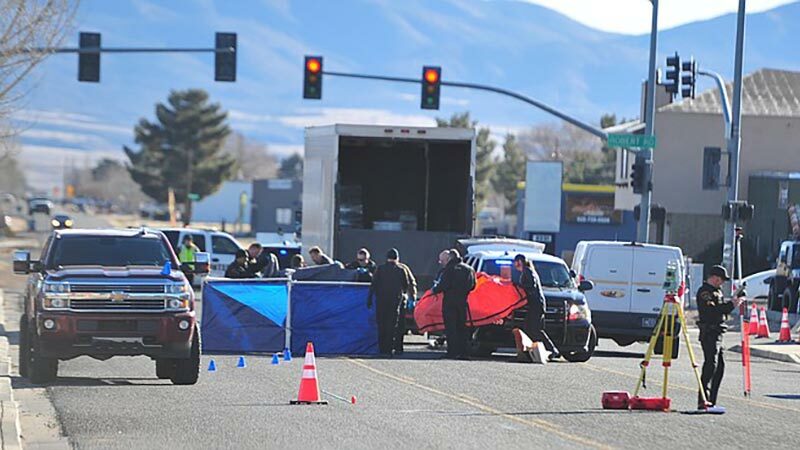 Paul Parona died from injuries he received in an accident while riding his motorcycle near the Frontier Village Shopping Center on Highway 89 in Prescott.